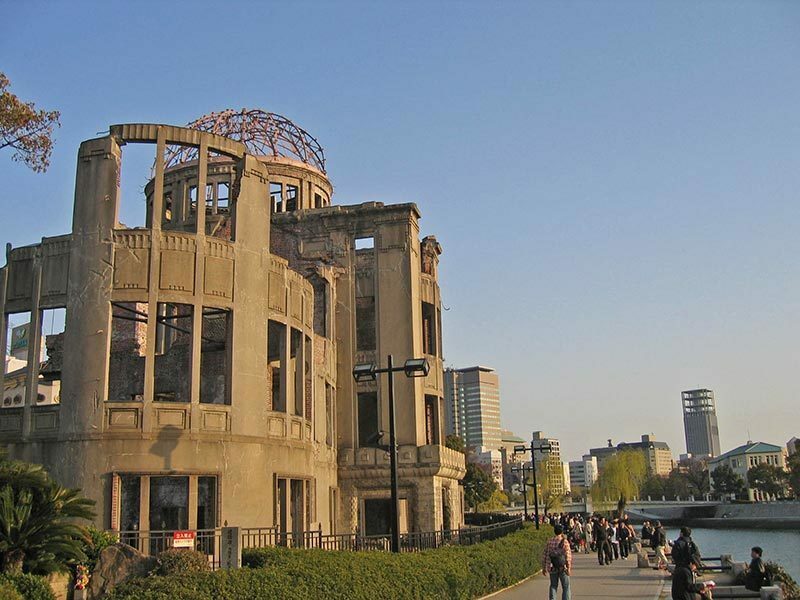 Spend a full day in Hiroshima and Miyajima on a guided tour, and visit World UNESCO Heritage sites, discover the beauty of nature on Miyajima Island, and sample delicious local cuisine such as famous Hiroshima-style okonomiyaki. 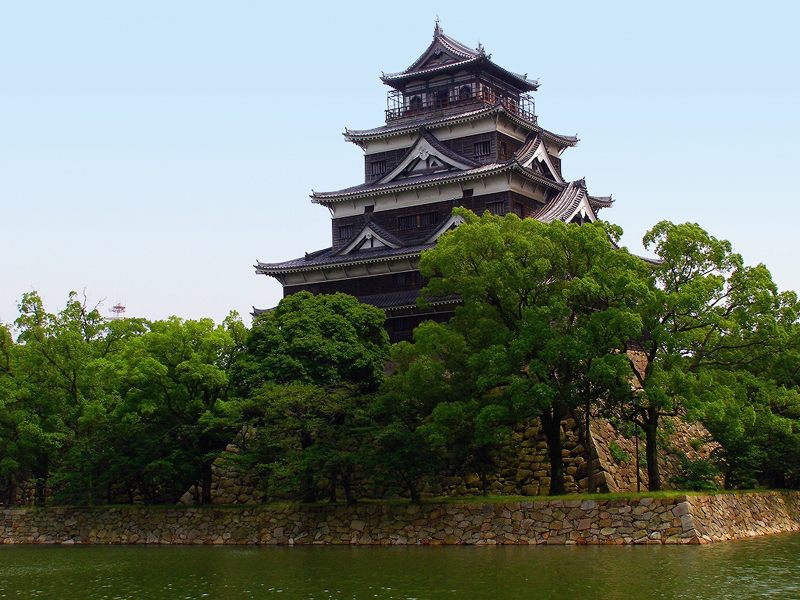 Hiroshima City and Miyajima Island offer plenty to see and do with their rich historical, cultural and natural heritage. 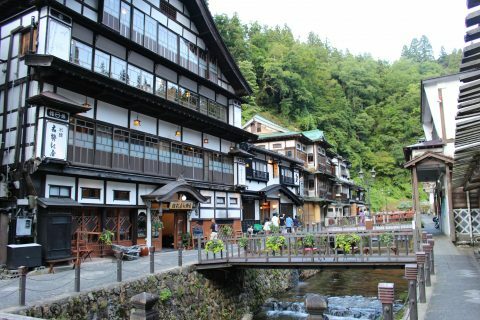 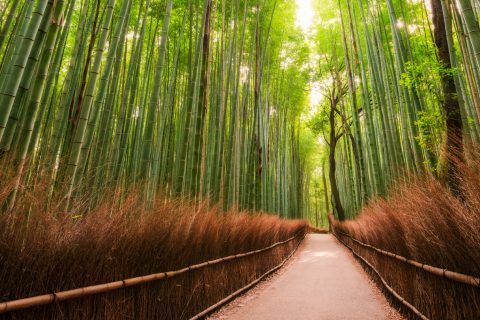 Embark on a one-day adventure with our friendly, experienced guide, and discover just how special this part of Japan is. 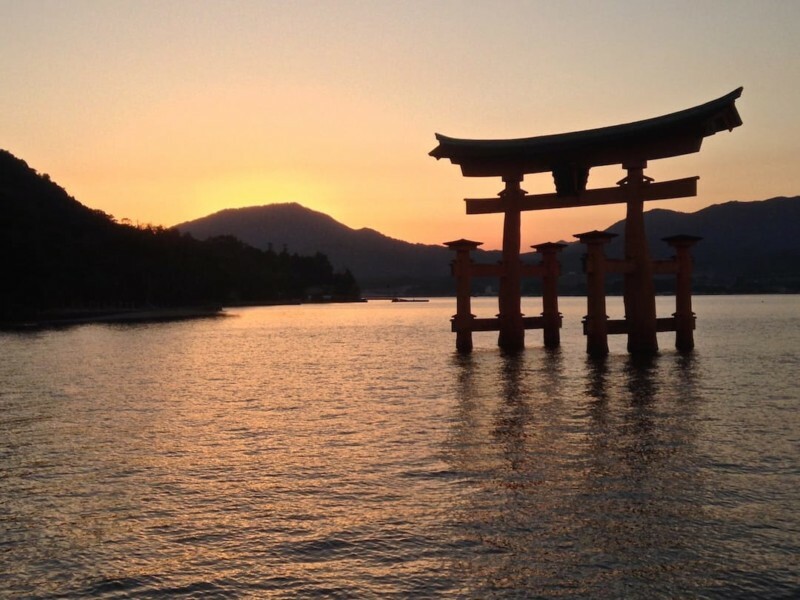 Meet your guide either at your Hiroshima accommodation or Hiroshima Station and head for Miyajima Island via public transportation and ferry. 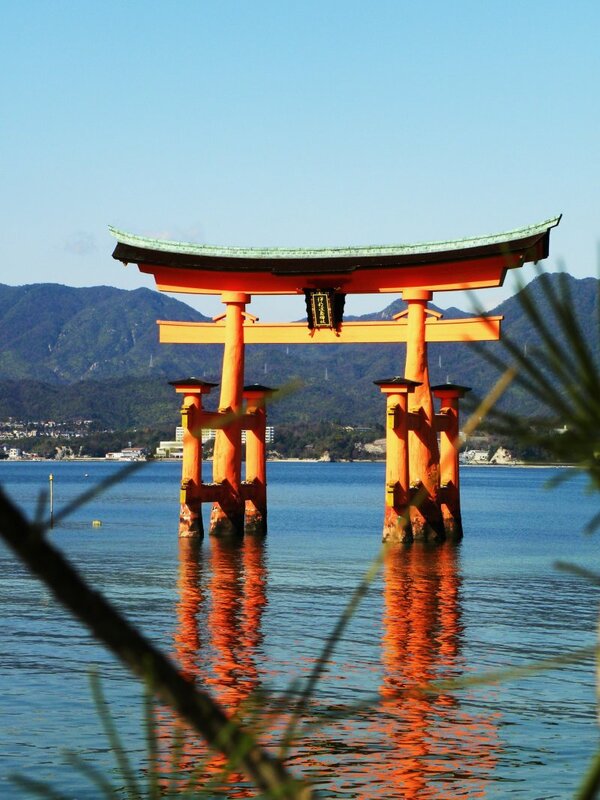 Visit the famous Itsukushima Shrine, a designated UNESCO World Heritage site, and the nearby vermillion torii gate. 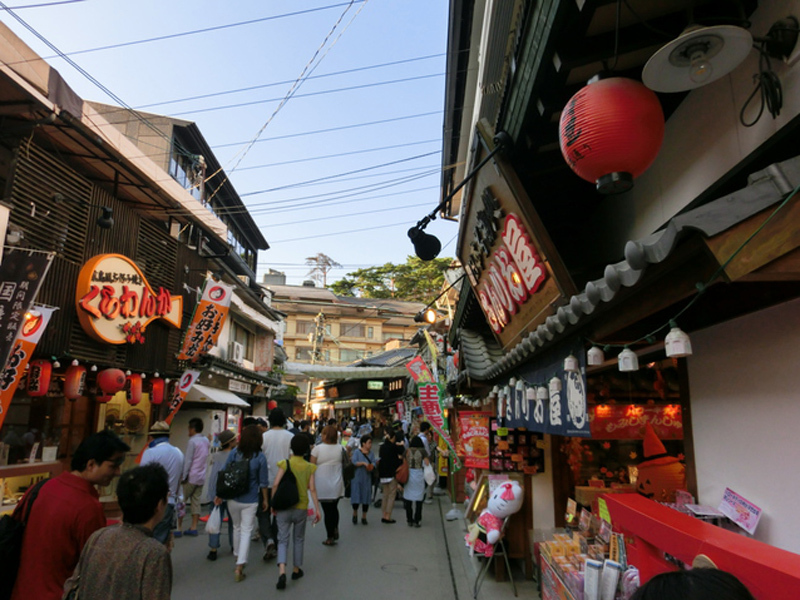 Have lunch on Miyajima Island, check out the lovely, quaint local shops and return to Hiroshima city. 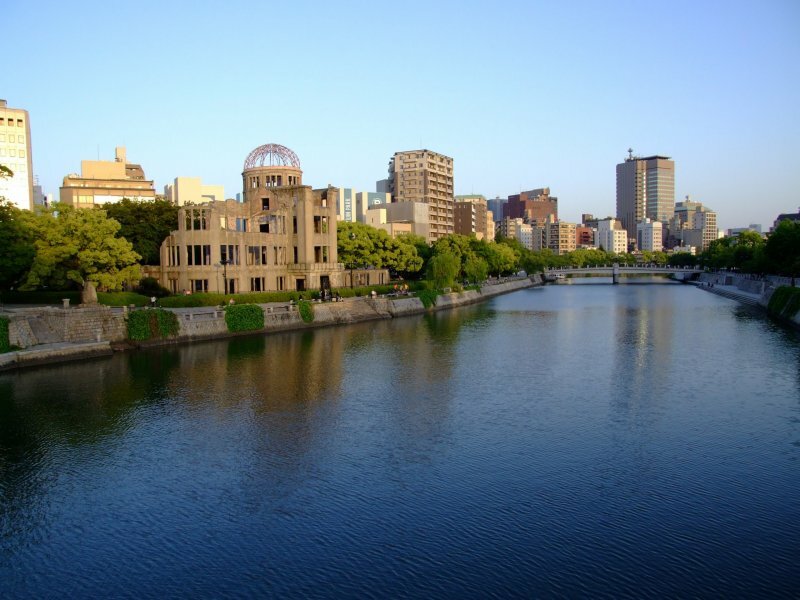 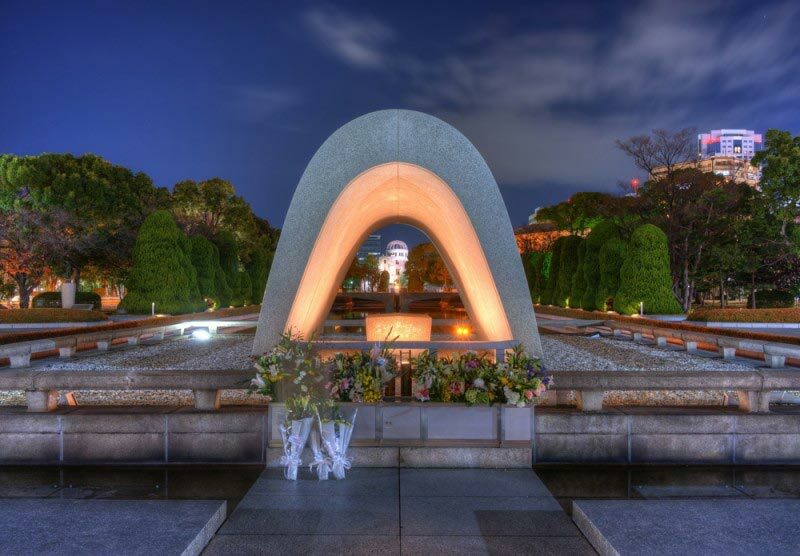 In the afternoon visit Hiroshima Peace Memorial – the Atomic Bomb Dome and the Hiroshima Peace Memorial Museum. 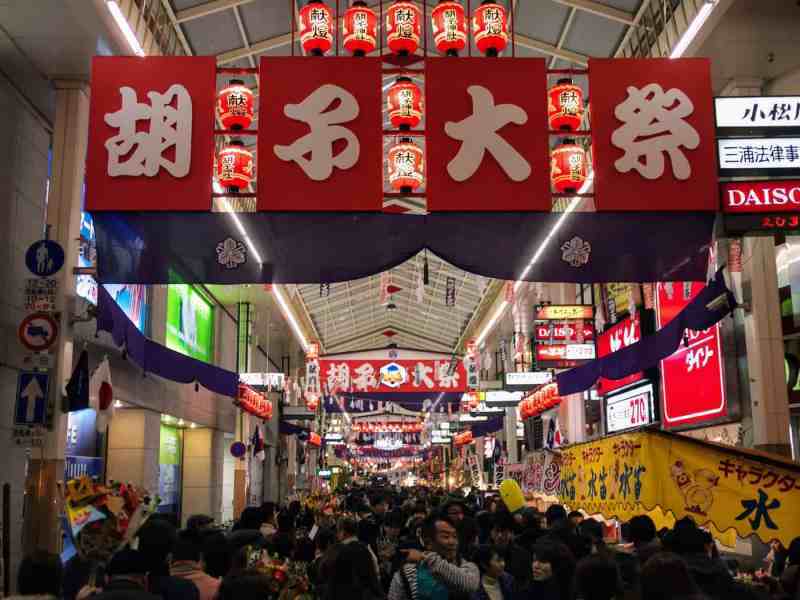 Wrap up the day in the city discovering local flavors and learning more about the area from your guide on an evening stroll. 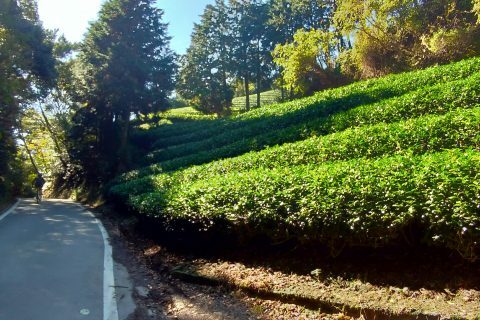 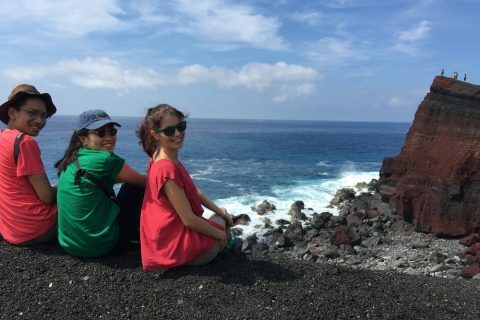 If you wish, ask your guide to take you to places outside the outlined itinerary and have this one-day tour further tailored to your travel needs. 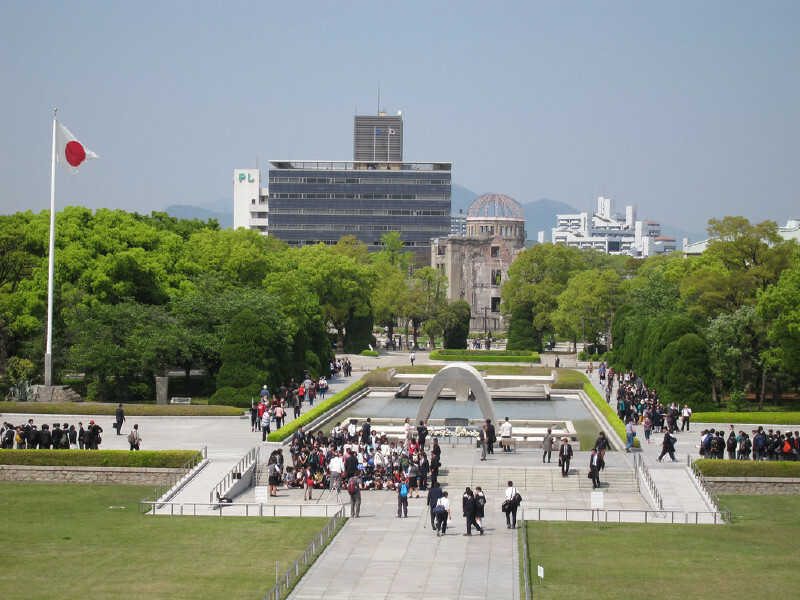 The meeting point will be decided closer to the tour date (your accommodation or Hiroshima Station).